Imagine being able the see all the films you want, week in, week out. Mid-week romcom? Saturday night blockbuster? With huge potential savings and access to exclusive member treats, joining Limitless means you can watch all the films you want as often as you like. Being a member is your passport to all the must-see action, all year round. Join now and never miss a magical moment (or epic fight sequence) again. 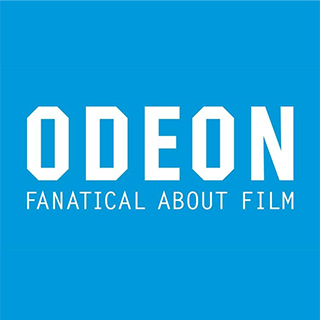 Odeon Limitless Cards are sent by email and are redeemable online at www.odeon.co.uk/limitless.